A variety of the healer trigger team with Luthor and Matilda as main damager. Theresa and Arthur serve as Heal Amassers. 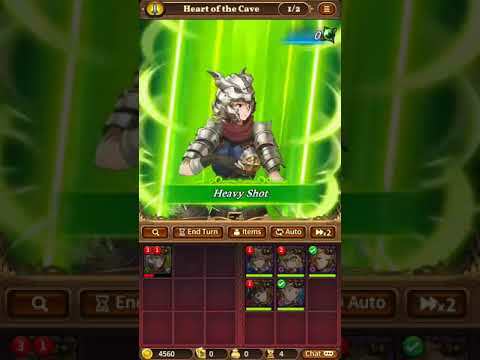 5th Hero is Freya since her attack pattern is the same as the boss. Tbh, any 5th hero cam replace her.